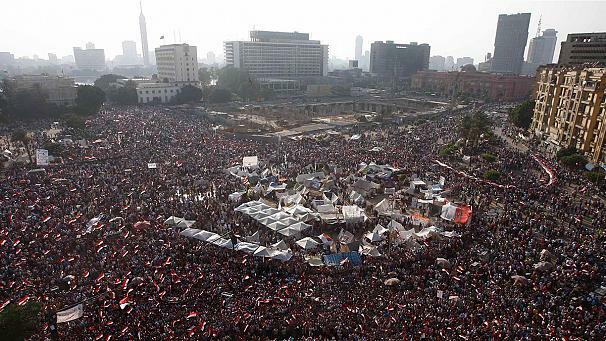 QUESTION: How does your model predict even civil unrest like this? It is honestly quite intriguing. ANSWER: True. I have come to understand that fundamental events like this are NEVER the cause of a trend, but the response to a trend. In other words, it is the economic factors that causes the change in social trend. The American Revolution would never have taken place but for the king doing the same thing as the NSA right now – going into people’s private homes searching for whatever they do, and then charging them for whatever. John Adams said there and then the revolution was born. The American Revolution was a response to oppressive behavior of the king. The NSA and Congress cannot see what they are doing is abusive, demeaning, and lowers the respect for them in the eyes of everyone but the sublime fool. Their abuse sets the stage for eventual civil unrest that is then sparked by the economic decline that will begin 2015.75. This is how Russia and China fell from grace. Every war begins from this sort of economic distress. Communism collapsed all by itself. It did not take any invasion. Government is incapable of understanding the economic behind the trend. It is why we are in the midst of the total collapse of socialism. It is that trend caused by misplaced ideas embellishing righteousness in government that ripples through everything else within society. Man is incapable of planning and controlling the economy be it communism or socialism. Government THINKS it has the right and power to dictate to the people. The people are submissive and will always allow government to exist until it is no longer feasible on their part. Thraymachus was correct and Socrates was wrong. 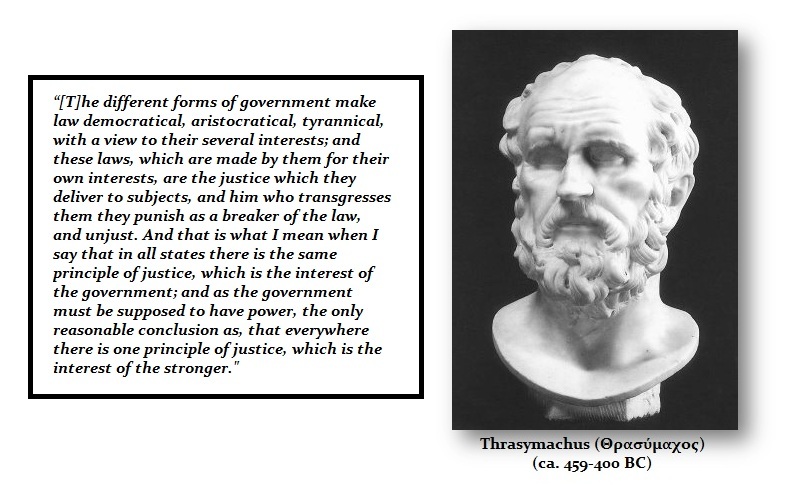 All forms of government are really the same. They seek only to sustain their power. The civil unrest that we see around the globe is the byproduct of the failing economic structure of a corrupt socialism where government pretends they care about the people, but when that interferes with their plans, then the people are always wrong. It is why government is doing exactly the wrong thing with perfect timing. You must understand that government is power and they will NEVER see themselves as the problem. To them, it is because people avoid taxes and if they could get every penny then they would be OK. But they destroy the economy in the process. 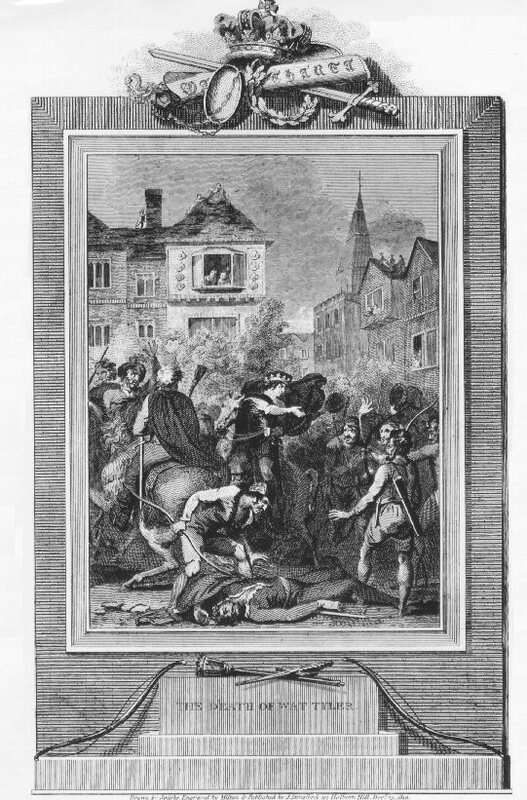 When taxation was first being imposed in England after the Black Death, the people resisted. It suddenly turned from taxing you for the benefit of society to you refusing the commands of the king. He sent in his troops and massacred the people for refusing to pay taxes that the king saw as his divine right of kings given to him by God. The tax rebellion of Wat Tyler in 1381 will forever be remembered as the evidence of government will do to the people always for the sake of its power and taxes. The Bonus Army in 1932 and using tanks in Washington DC against the people. It is always them against the people and only a fool cannot see that objectively. Rome taxed everyone to death. Courts collapsed and became as corrupt as we are witnessing in New York right now. Eventually, people simply abandoned their real estate for they could not take it with them because they could not afford the taxes and it made no sense to stay there and be oppressed. This is why I say those in the cities are the first to go. When the system reaches that state of economic decay, then we enter into a dark age and you run the risk of a Mad Max event. I can only hope that illustrating the FACTS and not personal opinion, if enough people start to see the light, then perhaps we can avoid the dark age and blink. In Egypt the army has uniquely stood on the side of the people at times. That is very rare. They have sometimes been the check against government in that country as a tradition. If we could only be so lucky to have the military refuse to oppress the people then the day will be saved. Historically, that has not always been the case. During the Nika Revolt in Constantinople of 532AD, the Army would not slaughter their own people. The Emperor brought in an army division stationed outside the city who were not Greeks. 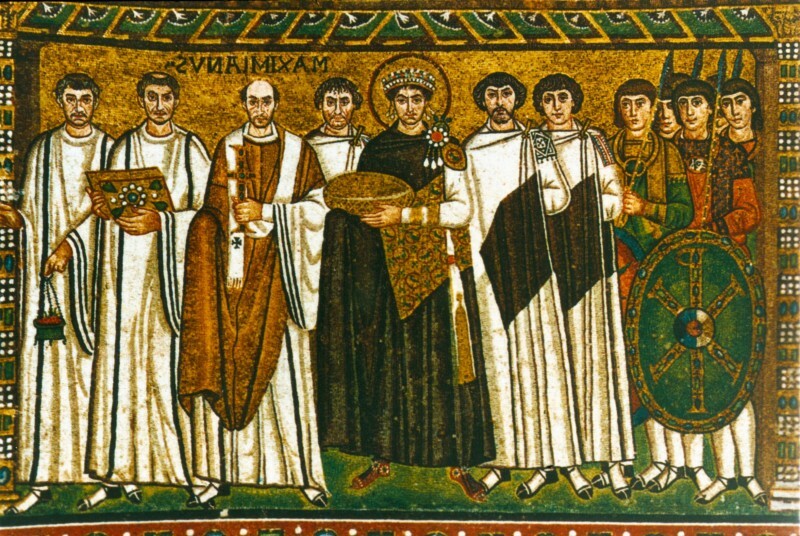 They had no problem slaughtering the people in Constantinople despite they were also Byzantine. About 30,000 were killed and half the city was destroyed by fire. So it always depends on the mood of the army. If they defend the government, we are headed toward a total crazy Mad Max event. This is why government is funding robots to create an army that will follow orders. This is why the NSA is not really looking for terrorists. They are gathering everything to protect the government from the people. 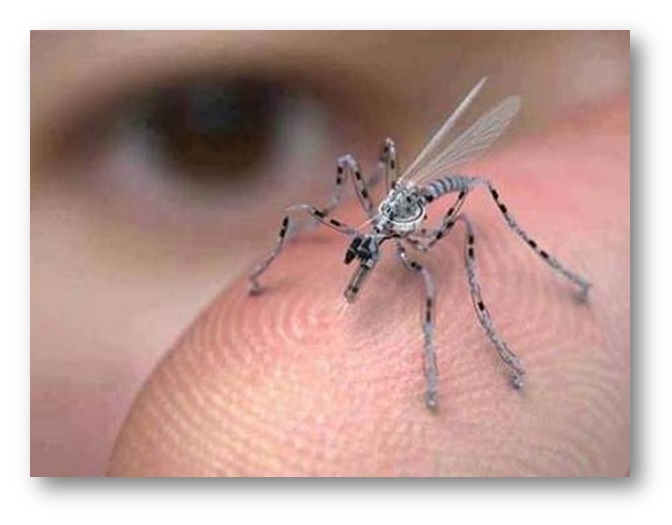 They are even developing tiny insects that are robots to spy on people you would never imagine was possible. It is always economics. Just follow the money.